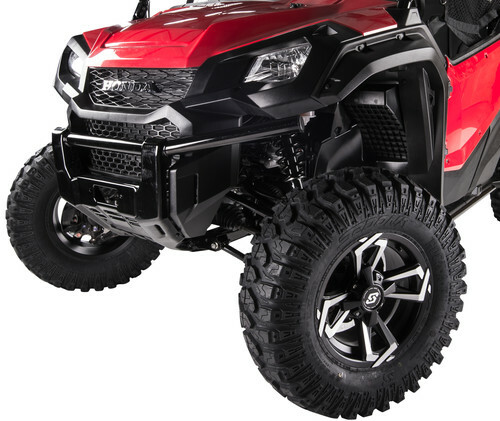 Designed specifically for today’s performance UTV’s and ATV’s. 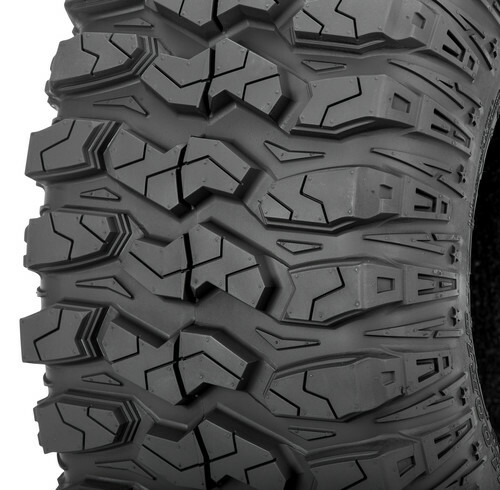 The Sedona Rock-A-Billy radial tire has been proven as a true performance race tire at the 2016 UTV Terracross Championships. 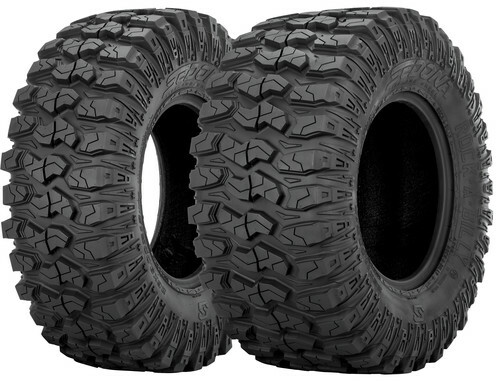 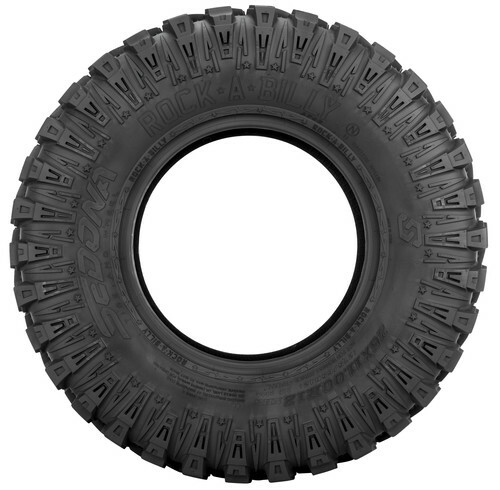 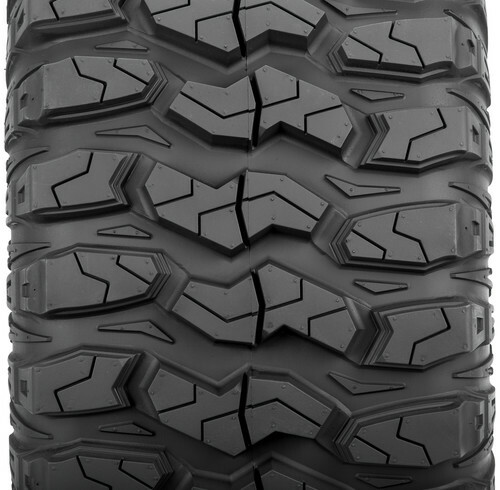 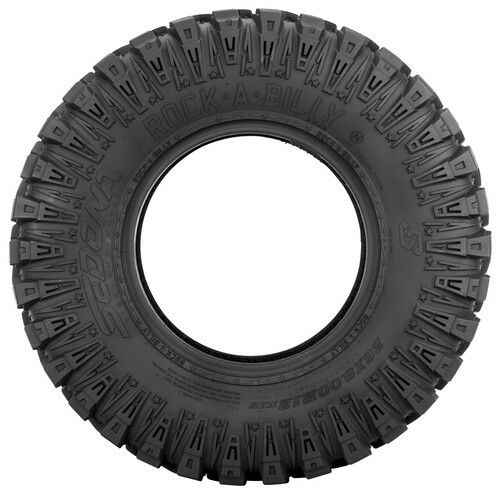 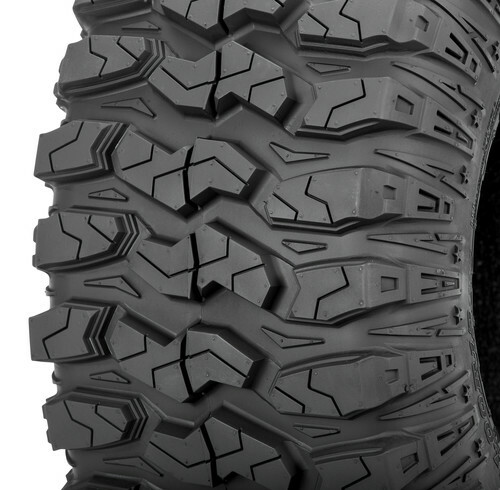 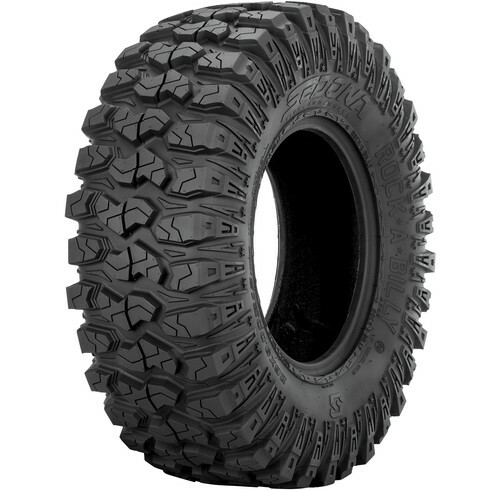 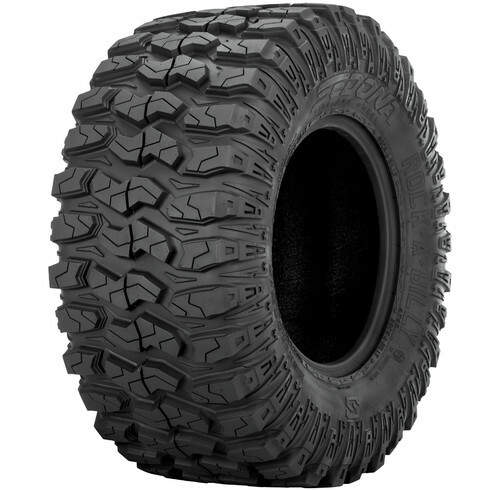 It is also a top pick for upgrading from your stock UTV/ATV tires.